Now here’s an international story. 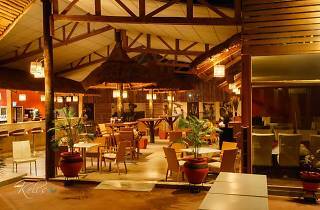 Gold Coast Restaurant & Cocktail Bar started in London in 2004, but the most recent phase of its journey has seen it opening here, in Accra’s Airport Residential area. 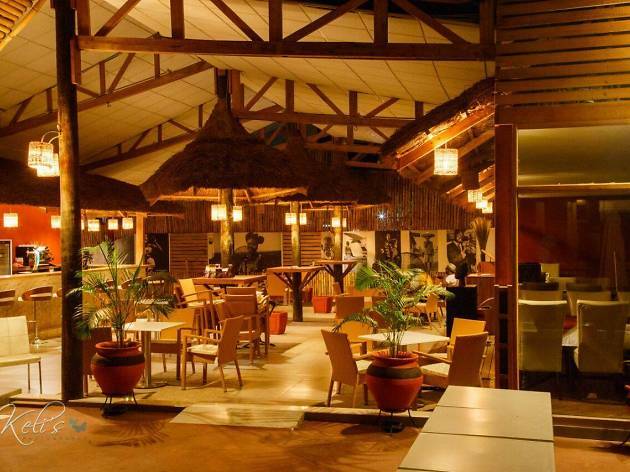 It serves a welcome mix of Ghanaian classics, seafood dishes. It should be said that the service is of a high-standard. The decor is a throwback to the golden age of highlife music, with pictures of Osibisa, Jewel Ackah, Ebo Taylor and the like on the wall. In all, a brilliant spot for some brilliant food. The Gold Coast Resturant and coctail bar is very nice place Esp. with the uniquness of the place. the arts look so antique which is lovely.!!! Been to resurants but The Gold Coast Bar & Lounge is one of a kind. Gold Coast Bar & Lounge is a very nice place to be for pleasure, quality food and drinks.